Join OCACS on Friday, May 10th for a night filled with laughter at this year’s Social Event at The Nest Comedy Club in Columbus, Ohio. Open only for OCACS attendees, the group will start the evening with a reception at the Comedy Club, which will include dinner and an open bar (beer, wine, cocktails, and soda). 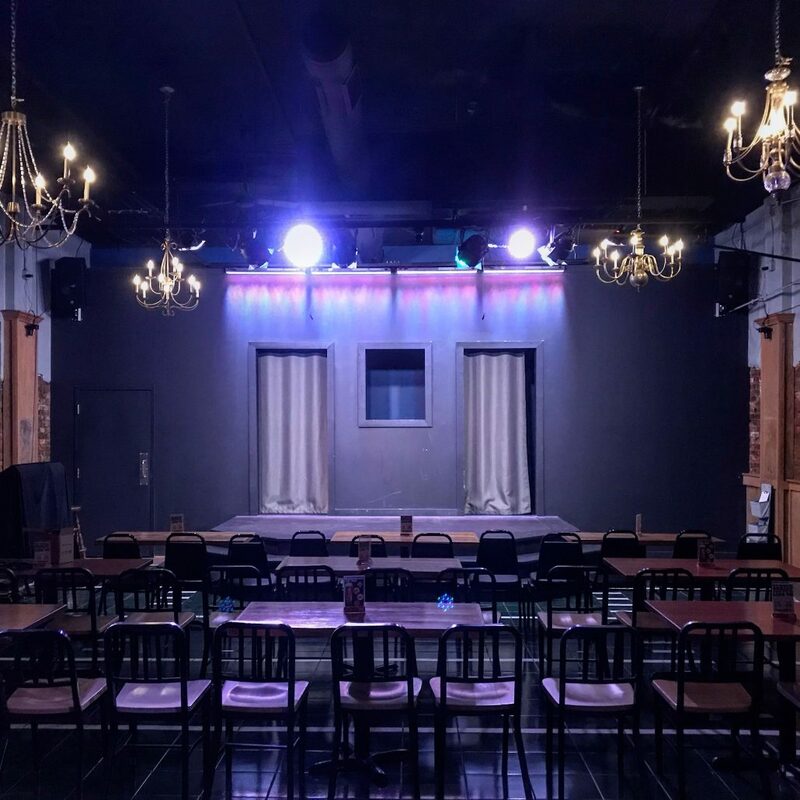 Following the reception, comedians Tara DeFrancisco and Rance Rizzutto of The Nest will lead the group in a forty-five minute fun Improv Workshop and Activity followed by a forty-five minute customized comedy show for attendees to enjoy. The bar will reopen between the workshop and comedy show for attendees to purchase additional beverages and snacks. Each event ticket includes dinner, open bar during the reception, Improv Workshop/Activity, and customized OCACS comedy show. The reception will take place from 6:30pm-7:00pm, Improv Workshop 7:00pm-7:45pm, and Comedy Show from 8:00pm-8:45pm. Join us for a fun and laid back night out at the Comedy Club – guests are welcome to attend! (must be 21+ years old to participate) Purchase your tickets to this year’s Social Event during your meeting registration!